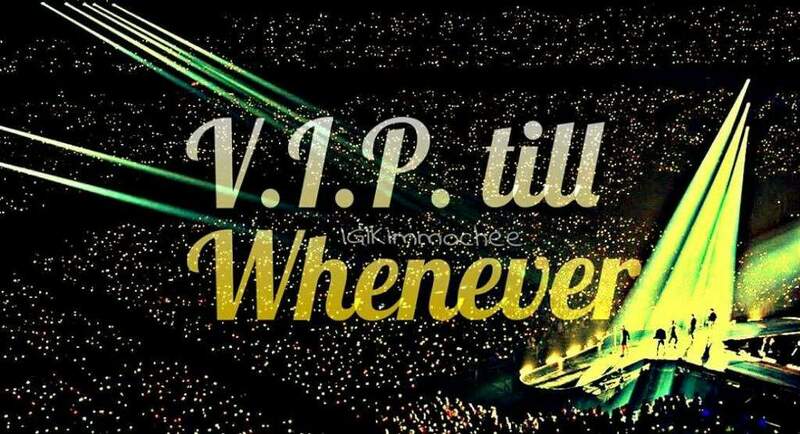 Once a VIP, forever a VIP until whenever! - MisTan IzZy | Travel & Lifestyle. Once a VIP, forever a VIP until whenever! The day is sunny today, I can't feel the sun but only gloomy. I wasn't surprised or mad about the news but instead, I was greatly saddened by the criticism comments. We all make mistakes in live, and it's definitely OK to make mistakes. VIP is strong enough to go through all the hard times together, we are all united in one, because we are once a VIP, forever a VIP. 15 Days Itinerary in Kansai, Japan.